In Canon Revisited, Kruger argues that this Princetonian model of canon is too reliant upon external criteria. 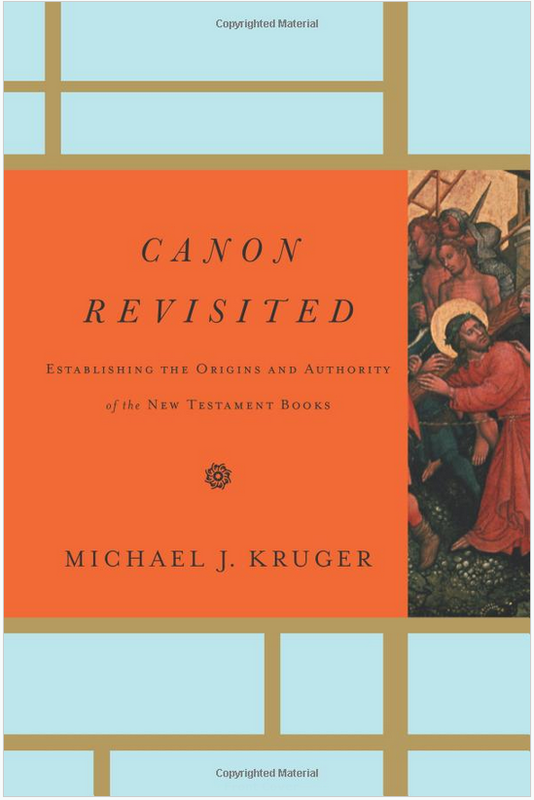 While the full breadth of Kruger’s disagreement cannot be explored here, it is worth noting a complaint that Kruger uniformly applies across all of the historically determined models, in all of their various flavors, is that, “All of these, in the end, subject the canon’s authority to some standard outside itself.” In response, Kruger presents a model of canon that is meant to avoid this criticism. Kruger does insist that his view has a historical pedigree, and he briefly points to Reformed elder statesmen such as Francis Turretin (1623-1687), John Calvin (1509-1564), and Herman Bavinck (1854-1921) to reinforce the idea that his proposal is not novel. In some ways it is anachronistic to try to squeeze Turretin into a view of the canon that may have developed after his time. 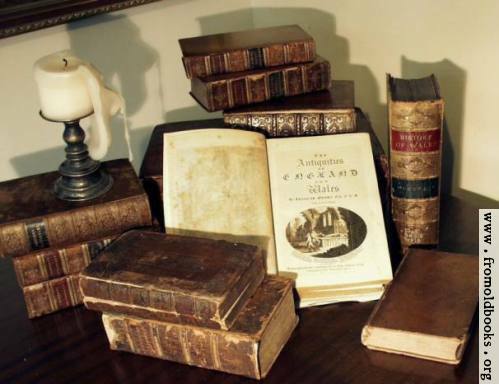 In spite of this chronological challenge, it will be argued, that Turretin’s trajectory is the same as that of the self-authenticating model of the canon as expressed in Canon Revisited. To prove this thesis, it will be necessary to have an understanding of Kruger’s model and then compare that with Turretin’s underlying methodology in responding to related questions about the canon from his Institutes of Elenctic Theology. Kruger argues that God has provided a “proper epistemic environment in which belief in the canon could be reliably formed.” This epistemic environment involves three components: (1) providential exposure, which means God in his providence ensures that the church is exposed to and receives the canonical books; (2) attributes of canonicity, reflecting the fact that all canonical books have three features, which are (2a) divine qualities, (2b) Corporate reception by the church, and (2c) Apostolic origins; (3) the internal testimony of the Holy Spirit to counteract the noetic effects of sin. Kruger belabors the interrelatedness of the three attributes of canonicity. These attributes are all connected and the one cannot stand without the others. If one were to be removed (or considered apart from the other two) then the whole thing would become distorted. In examining Turretin’s view of the formation of canon, it is important to keep in mind that Kruger’s model does not exclude historical discussion. The self-authenticating model, in a sense, takes all that is good in the other models and combines them into one. “While the self-authenticating model should be clearly distinguished from these other canonical models, it has also served to unite them by combining their greatest strengths into one system.” The self-authenticating model recognizes the personal aspects of recognizing Scripture without falling into the individualism of the neo-orthodox subjectivism. It recognizes the historical nature of the canon without becoming a prisoner of this or that new historical trend or development.